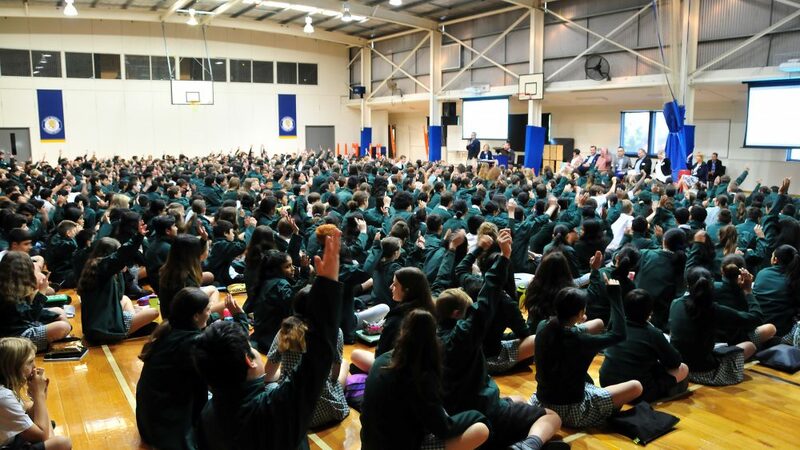 Receive updates of all the latest and upcoming news, events and achievements happening at Mount Waverley Secondary College. 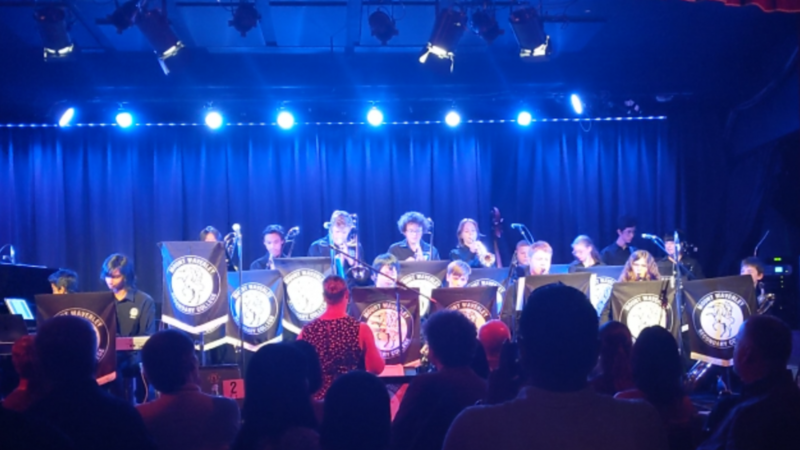 Photo: Jazz Night @ Caravan Club – Wednesday 20 March 2019. Photo: MWSC Division Swimming Winners on Friday 1 March 2019.